These path-breaking inventions: pacemakers, LCD screens, MRI machines, fluoride toothpaste, insulin, cyclotron and Unix – all originated from US universities. 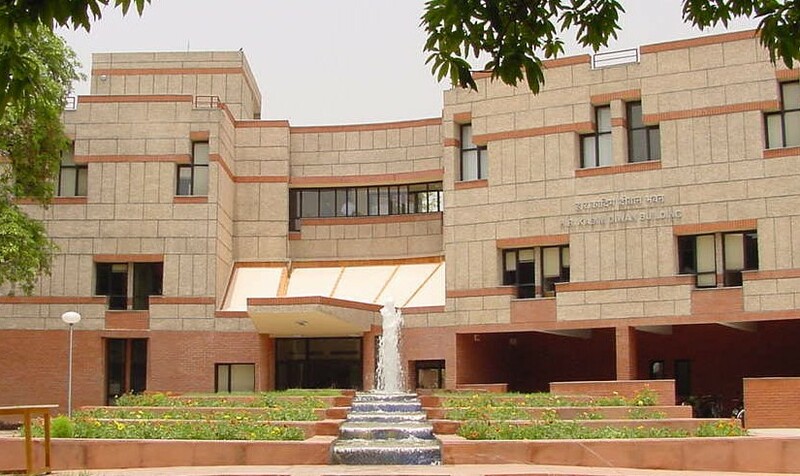 People will now expect the IITs to contribute significantly. More funds are needed, but the biggest change in the mindset – they have to think like an entrepreneur and business person. This mindset is slowly changing with more collaborative research, Business Incubators at IITs, where students and faculty are setting up companies to commercially leverage their research findings.